"Hold out for the out of the ordinary." 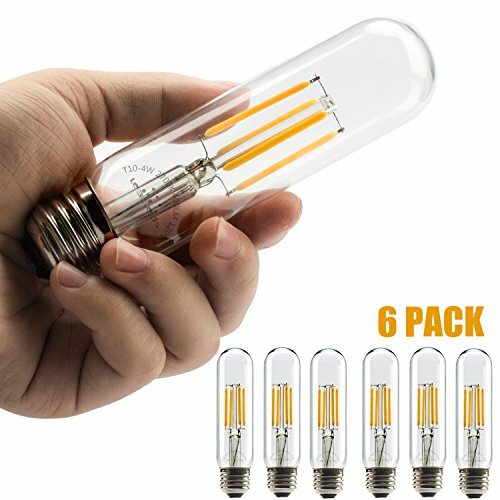 The long 5-in tube makes it special, just right body for wide usage in wall sconces, candelabra light, pendant lighting, hanging lamp lighting. 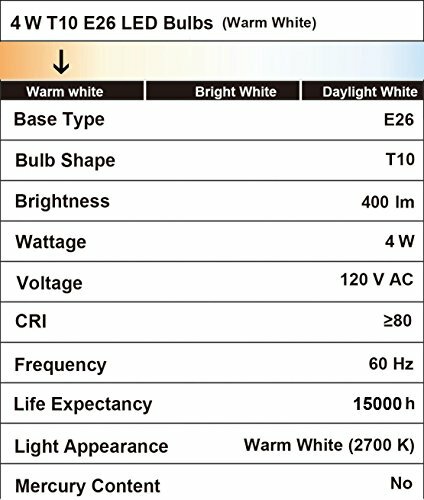 "I like the light color, not too bright, not too yellow, it just what I like"
Application: Home Lighting, Studio, Private Club, Entertainment Lighting, Restaurants, Hotels, Display Scene, Artwork Lighting, Landscape Scene, Office, Living Room, Bedroom, Bathroom and etc.
? 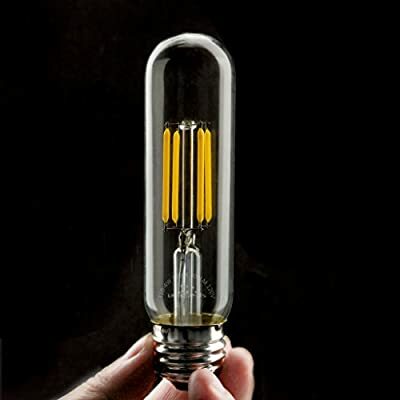 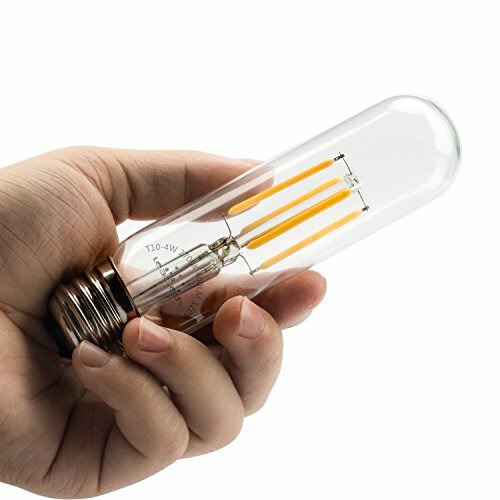 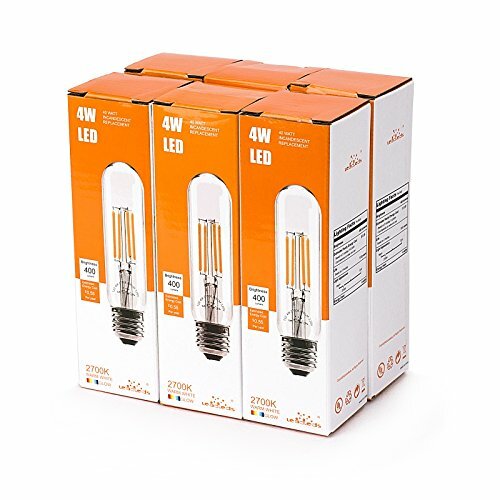 Adopting IC driver, the filament bulb possesses stable performance; Does not contain lead, mercury and other pollution elements; great reducing carbon emission, environmentally friendly, safe and reliable.